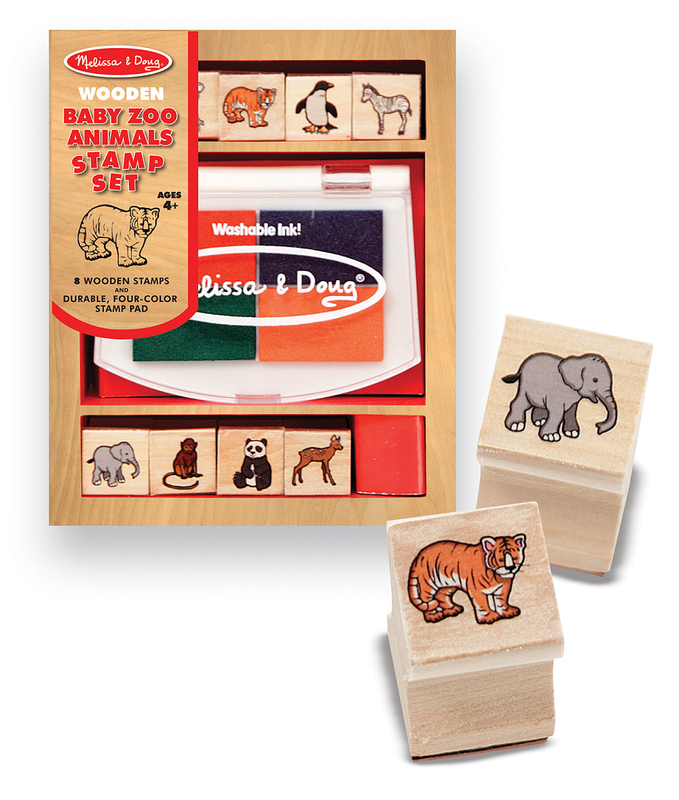 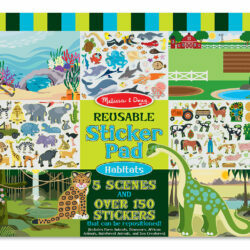 Eight detailed baby zoo animal stamps and a 4-color inkpad help kids create countless animal scenes, all conveniently contained in a colorful wooden box. 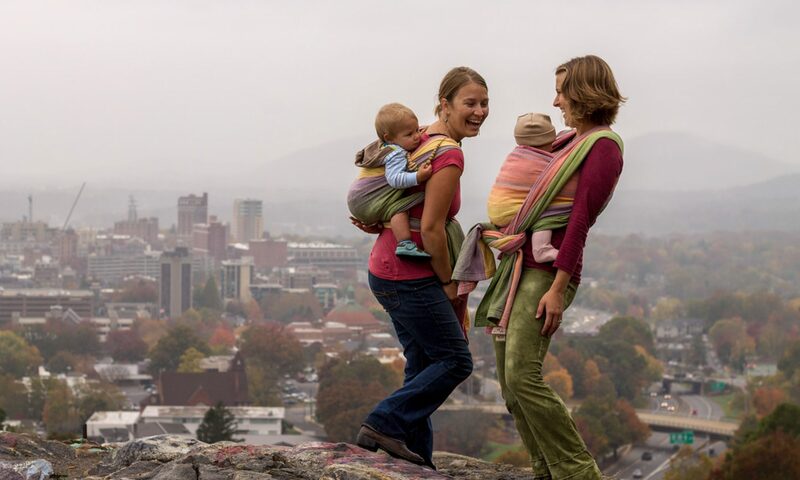 It’s a tremendous value that children will use over and over again! 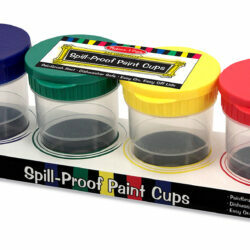 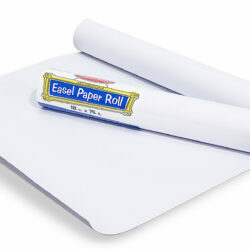 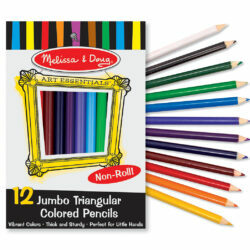 Washable, non-toxic kid-friendly ink.